Note: Kwetiau Khek (you can choose between curly noodle, kway teow or rice vermicelli) topped with minced pork with soy sauce and chopped spring onion. The soup come with chye sim. Taste fresh and nice. 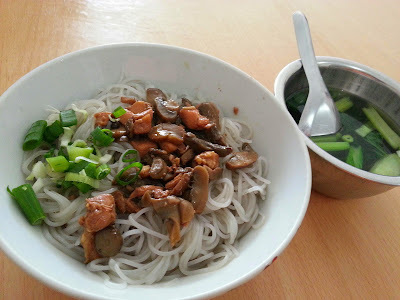 Bihun Ayam Jamur topped with diced chicken with soy sauce, mushrooms and chopped spring onion. 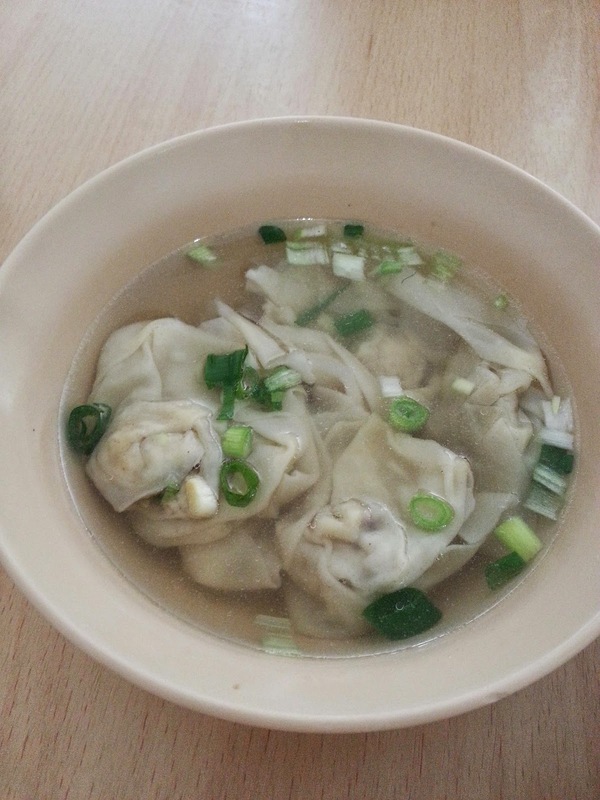 Chye sim served in the clear soup. Also nice and delicious. 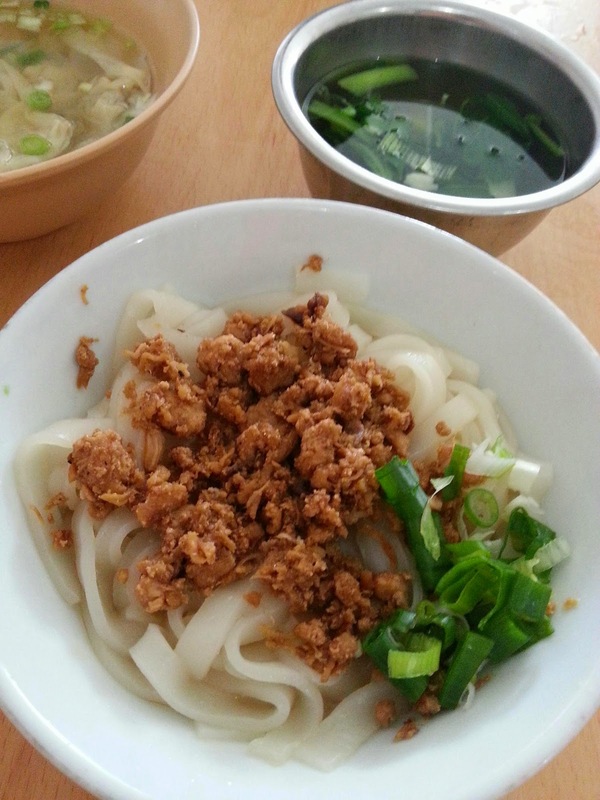 Pangsit Rebus come with boiled wonton with minced pork filling in clear soup. The soup (only warm) should be served hot to enhance the eating satisfactory. 'LEGO GOSSIP' best gossips and rumours about LEGO. 'blogbrickblog' blog about LEGO and great creation. 'brickahoy' unofficial blog about official new LEGO pirates line.